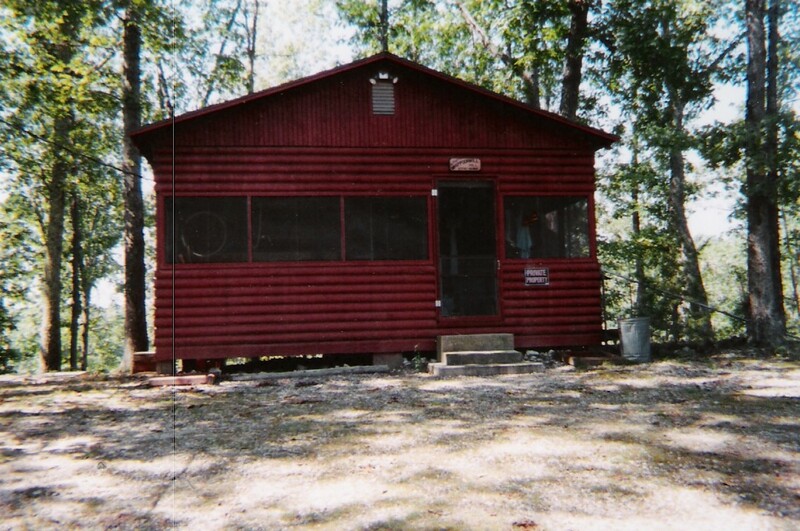 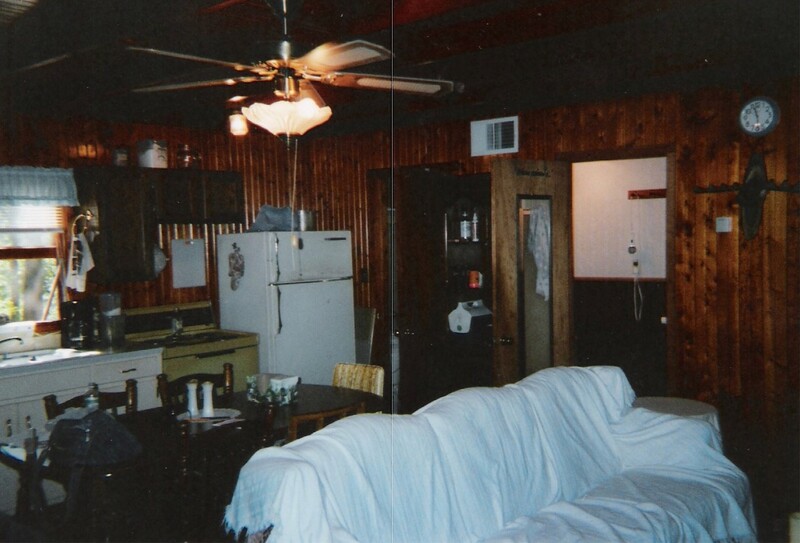 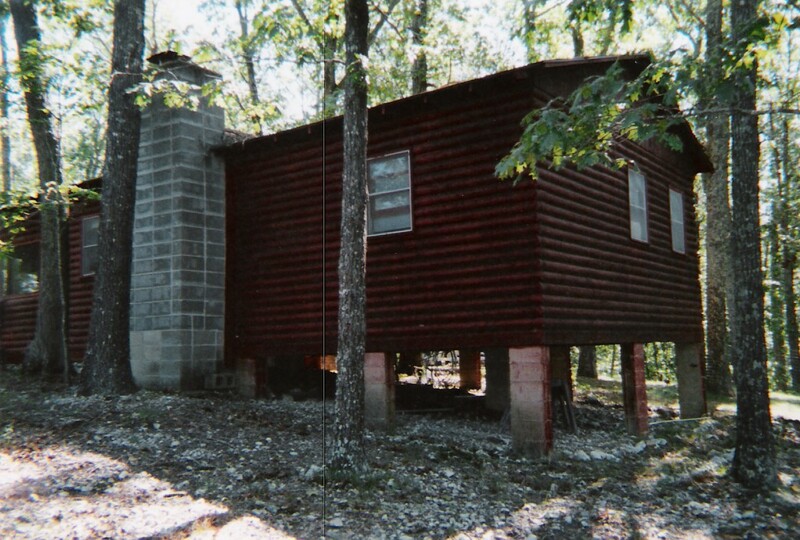 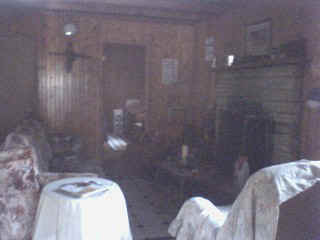 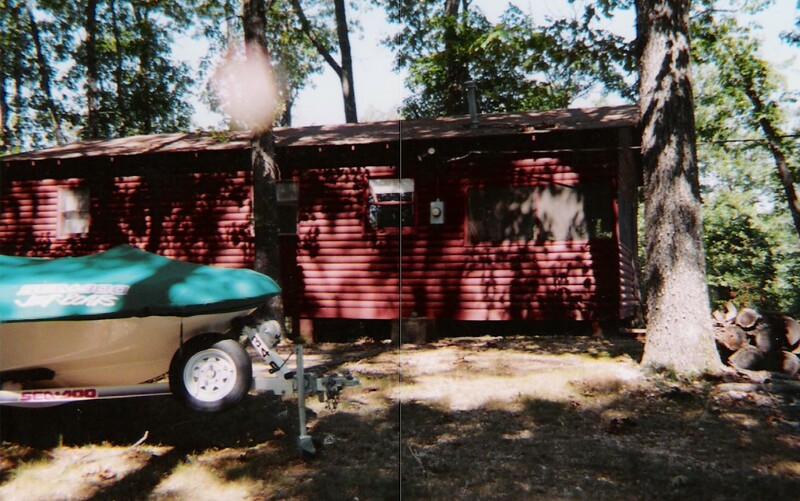 Cozy, Rustic Cabin on partial cleared 5&1/3 acre woods, 640 sq. 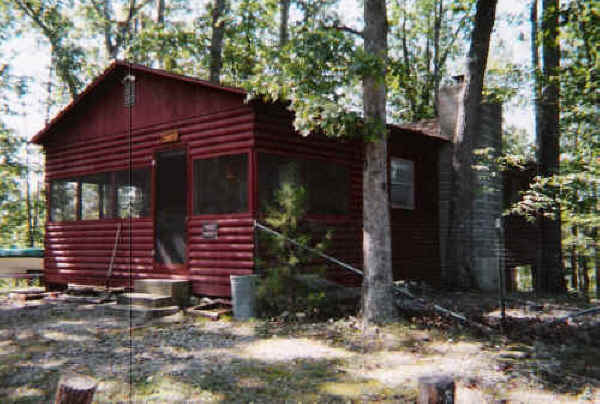 ft, 2 BR, 8x20 Screened-in Porch, 3/4 Bath w/New Shower installed, Stone Fireplace, 200 amp. 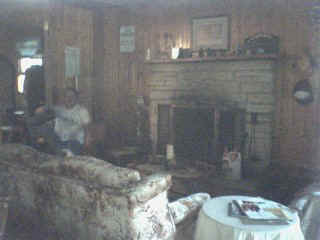 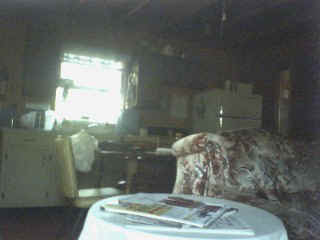 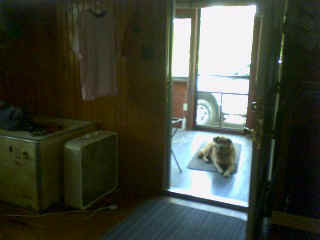 Electric Service, Electric Furnace, 40 gal Water Heater, Fenced Yard, New Drain Field, Circle Drive, 3/4 mile from Lake.